Part of what makes our content team at USA TODAY NETWORK so unique is the spirit of collaboration and inclusivity that is so alive in our work. 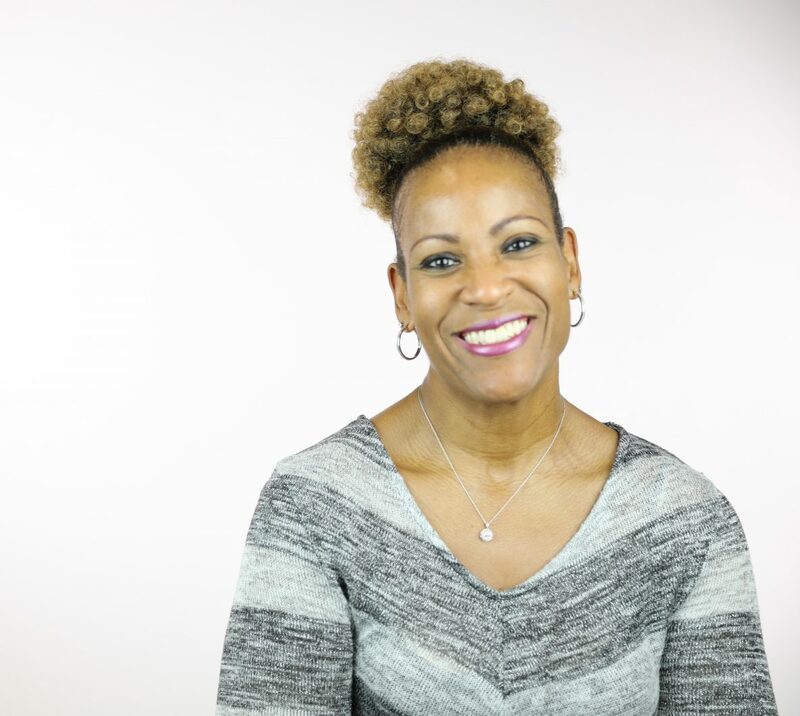 These invaluable cultural factors play a crucial role in how Michelle Washington, Managing Editor of Studio Gannett, boldly helps to lead her team of storytellers through the entire publication process. She shared with us how she and her team work together to create strong, meaningful content to fill the pages of the publications that Studio Gannett produces. Develop your voice as a USA TODAY NETWORK content team member and start making a real difference in communities across the nation!